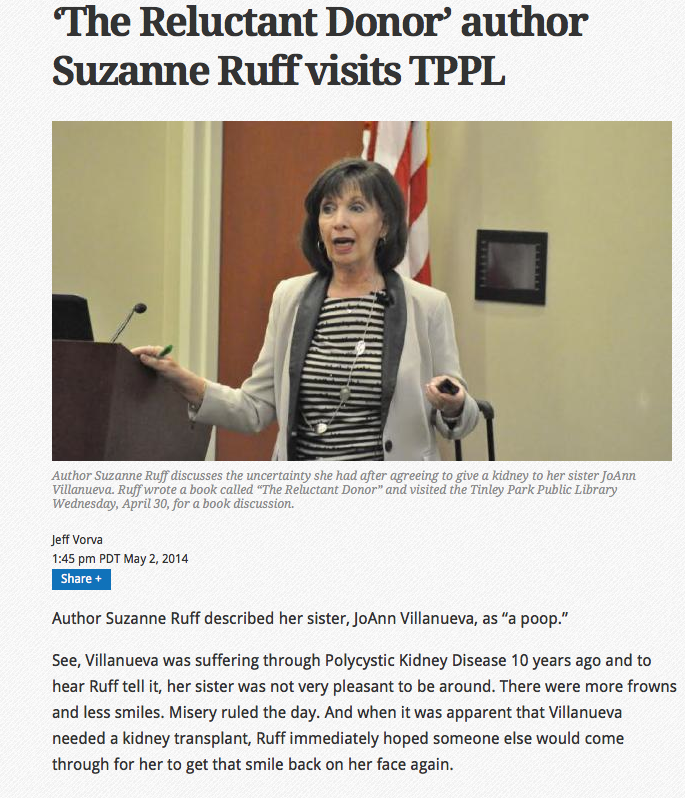 An article about Suzanne Ruff, author, The Reluctant Donor, appeared in the Tinley Junction in Tinley Park, Ill., on May 2. The article promoted Ruff's appearance at the Tinley Park Library in connection with Donate Life Month, which was in April. Ruff donated a kidney to her sick sister, and talked about the incredible impact giving the gift of life has had on her and her family. Learn more about the book at http://www.thereluctantdonor.com. Congratulations to Wynne Dalley, author, Be Cool & Confident: A Guide for Girls and Be Cool & Confident: A Guide for Guys. The article, Danville: The Etiquette of teaching the social graces, by Lou Fancher appears in the May 9 issue of the Contra Costa Times in California. Learn more about the books, which have the potential to make a huge difference in the lives of a lot of young people, at http://www.tellmepress.com. 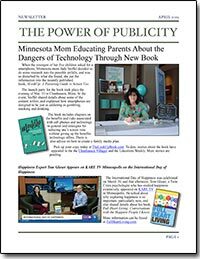 Mother's Day Week Interviews for Author of "Finding Mommy Bliss"
Mother's Day is almost upon us and the holiday has generated plenty of interest in Genny Heikka's new book, Finding Mommy Bliss. 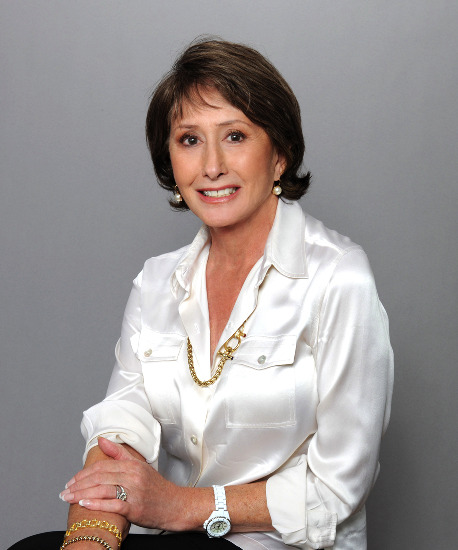 She will be interviewed on the national radio show "It's Your Health with Lisa Davis" and by Neal Steele of WKMG-AM-FM/Norfolk on May 8. 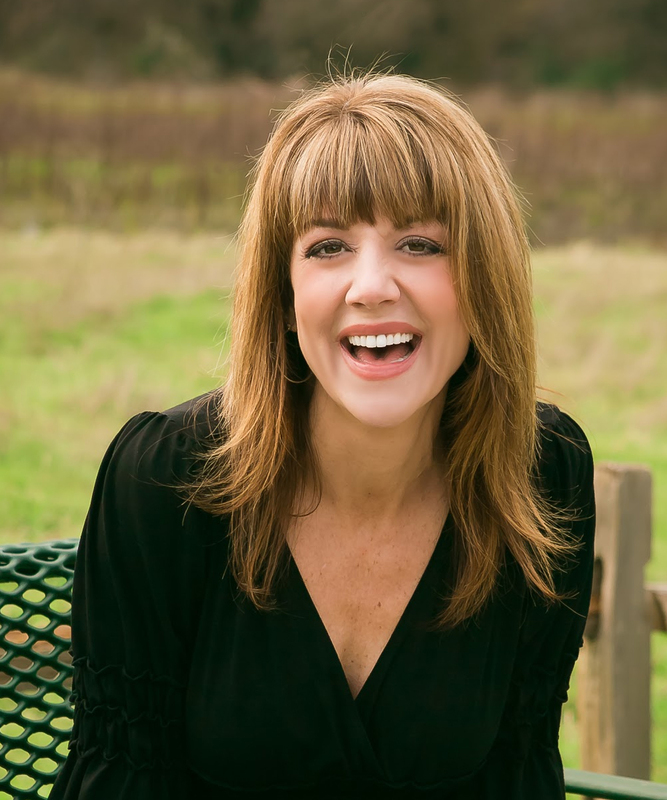 Earlier in the week she was interviewed on the Westwood One Radio Network (May 6), WTKF-AM in Greenville, N.C. (May 7) and WVNU-FM Cincinnati (May 8). Heikka will be interviewed on WCHE-AM in Philadelphia as well on May 21. 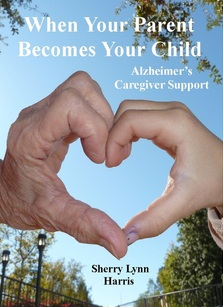 Sherry Lynn Harris, author, Adapting When Your Parent Becomes Your Child: Alzheimer's Caregiver Support, has participated in some Mother's Day-related national radio interviews this week. She will be interviewed on WKMG-AM/FM/Norfolk on May 9. Earlier in the week she appeared on KORN-AM in Mitchell, S.D. (May 7) and WWWI-AM in Minneapolis (May 8). Adapting When Your Parent Becomes Your Child: Alzheimer's Caregiver Support is Harris' memoir about the Alzheimer's Journey she went on with her mother. The book will be available for purchase later this year. To learn more visit www.ALZCareSupport.com. National Radio Wraps Up for Author of "Can't Keep a Sober Girl Down"
Wood Artist Patrick Plautz Appears on WEAU-TV in Eau Claire, Wisc.